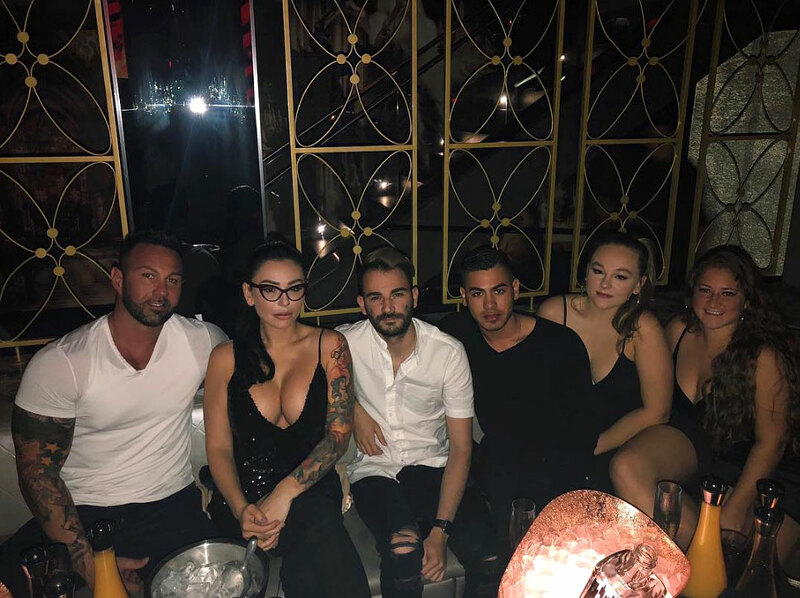 Jarret Julis may be the subject of Jenni “Jwoww” Farley Opens a New Window. 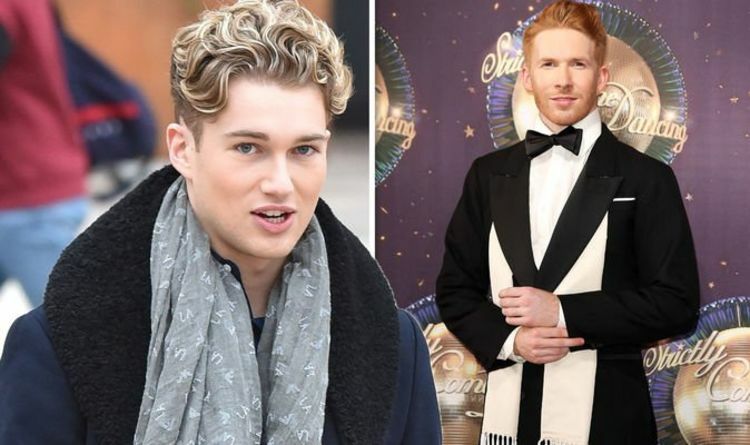 ’s latest Man Crush Monday post, but he’s not her new man. 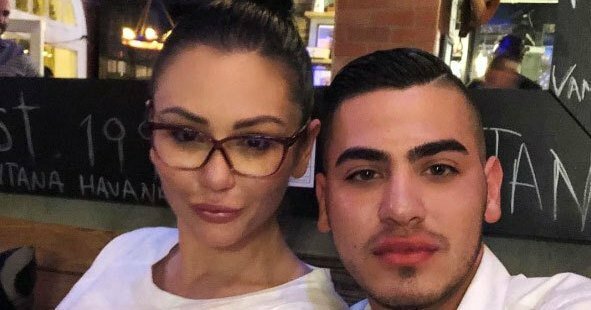 In fact, there’s one little problem standing in the way of their relationship, as the Jersey Shore personality told Instagram followers on Monday, April 15. Farley’s post comes three days after she shared Instagram and Snapchat posts of herself having lunch with a mystery man on a waterside terrace. Only the hand and arm of her lunch date were visible in her posts, however. Farley also shows no signs of reconciling with Jersey Shore costar and former hookup Paul “DJ Pauly D” DelVecchio Opens a New Window. , who threw her a birthday party in March. As for Julis, scroll down to get more details about him and his friendship with Farley. 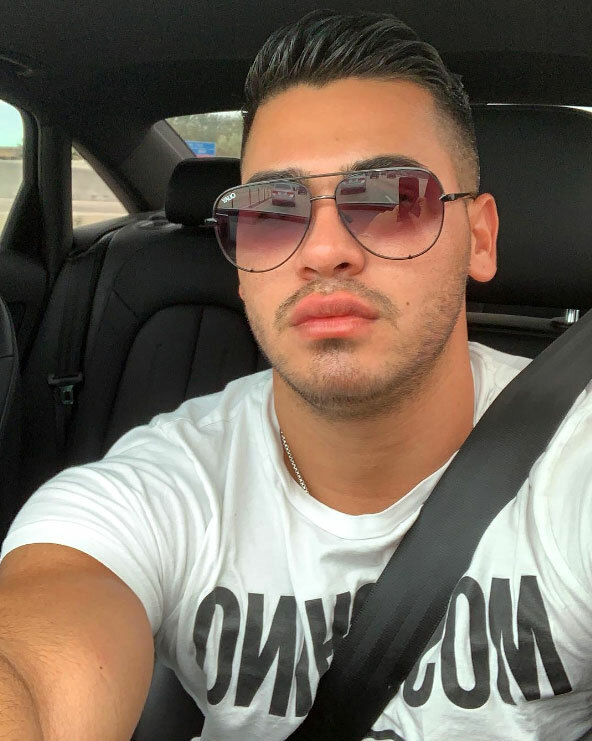 On Instagram, Julis describes himself as a “New Yorker living in Miami,” an Italiano and a Gemini. 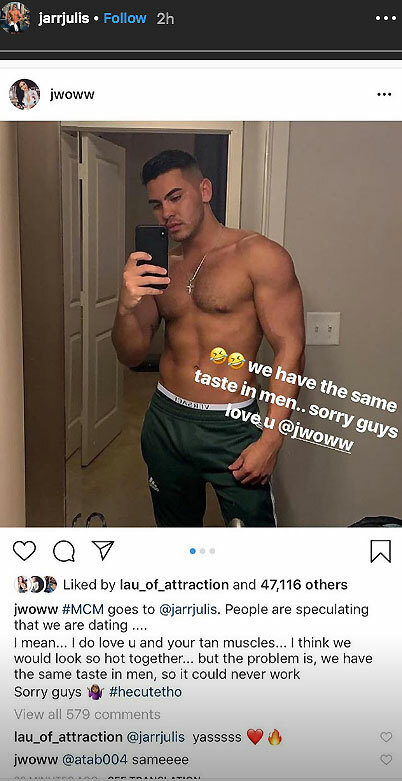 In his Instagram Stories, Julis quoted Farley saying they have the same taste in men and added two crying-laughing emojis. “Love u @jwoww,” he wrote. Farley and Julis posed for a selfie together in Miami Beach in December 2017. Julis also hung out with both Farley and Mathews at one of the MTV personality’s birthday parties.